Insurance companies are bullies! They dictate what your fees and reject your patients claims. It is time to build a practice that doesn’t rely on insurance. 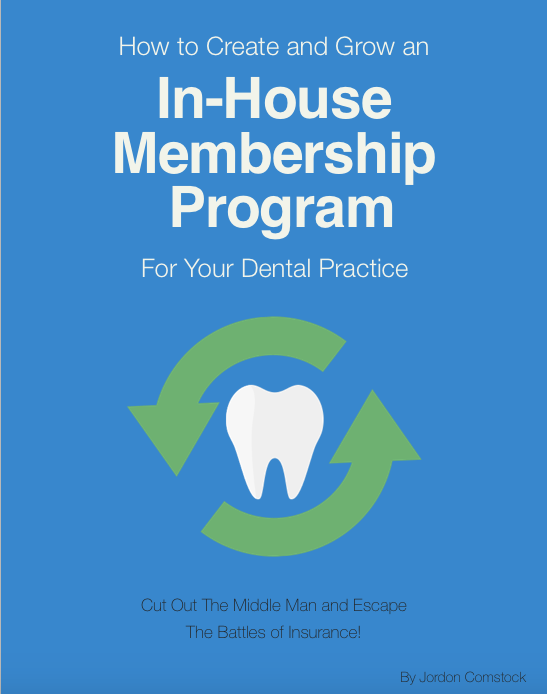 In this e-book you will get ideas on how you can create and grow a membership program for dental practice.